Pamela Campbell injured her back 22 years ago and has lived with constant pain ever since. 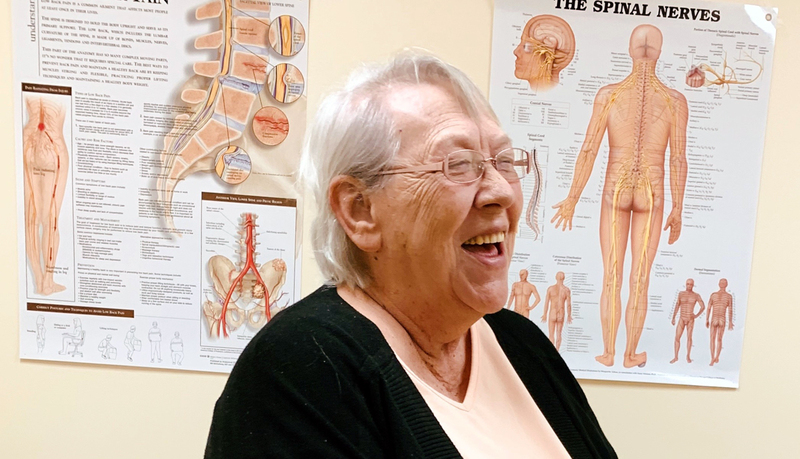 “There has never been a day that I didn’t hurt,” says the 69-year-old retiree, even after an initial back surgery and multiple rounds of physical therapy. Her only option, she says, was to have a rod inserted in her back. Over the years, the pain in her back caused her to become stooped over into "a perfect 'L' position" to relieve the pressure on her spine. She couldn’t ride in a car for any length of time, needed to use a walker to get around and had to sit in chair just to do the dishes. But a referral to interventional pain management specialist Brian Goentzel, MD, with Ascension Medical Group Via Christi, would eventually vastly improve her life, she says. 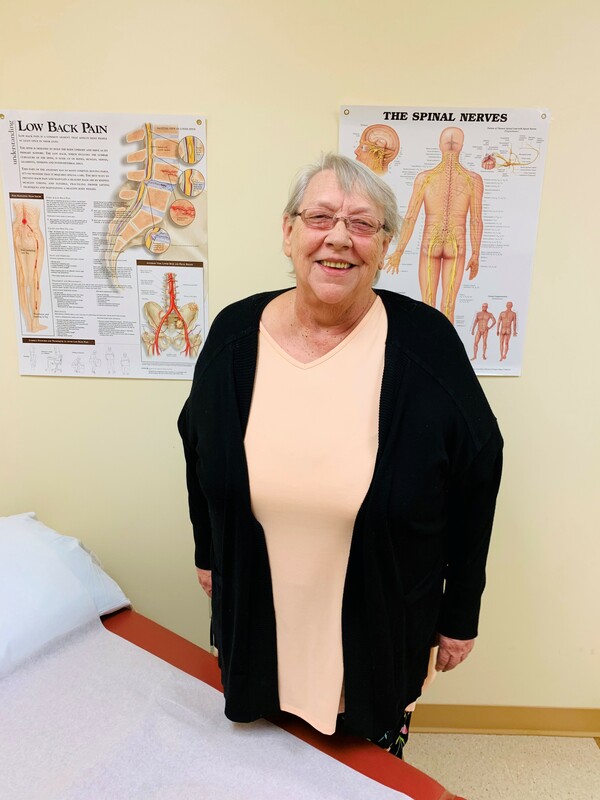 It was under his care that she learned about a new minimally invasive outpatient procedure that he thought could help alleviate her pain: Spinal implants using the Superion Indirect Decompression System. With the Superion system, devices are delivered through a small canula and implanted between the bony projections off the back of each vertebra. The goal is to widen the narrowed passageways and in doing so relieve the pain caused by compression of the neural structures that occurs while standing or walking. Once the implant is in place — a 30-minute to an hour-long procedure performed under light sedation — the half- to three-quarter-inch surgical site is closed and the patient can return home. “It’s the No. 1 alternative to open spine surgery and an important new option for patients with lumbar spinal stenosis who have tried non-operative treatment for at least six months,” says Dr. Goentzel, the only physician in Kansas outside of the Kansas City area to offer the procedure. According to an FDA-approved study released by the device's manufacturer last November, nearly half of the patients were using opioid medications at the time of their procedure. Results of the study showed an 85 percent decrease in the proportion of patients taking opioid medication to manage their symptoms five years after implantation. "With the growing concern about opioid overuse, misuse and potential addiction, any effective treatment that can decrease or even eliminate the need for opioid treatment in patients suffering with lumbar spinal stenosis is a welcome option,” says Dr. Goentzel. She had two devices implanted in December 2018 and within a month, could already feel the difference. She had a third device implanted on March 27. The following week, her pain had gone from "a permanent 10" to a 6 and was able to decrease her pain medication by half. “Plus I grew a half inch!” she says. 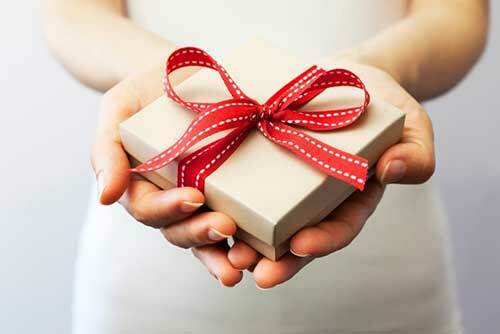 To schedule an appointment with Dr. Goentzel, ask your primary care physician to call 316-613-4670.